Are you a driver that is trying to get certified for your CDL? Wait! I don't need my CDL Certification. Are you a member of the bus industry? If you are a member of the bus industry, please take the BOTL course to obtain a certificate. If you would just like general human trafficking training, please feel free to take any course. Great! Please enjoy the CTAT Trained Certification Course. Are you a member of the trucking industry? 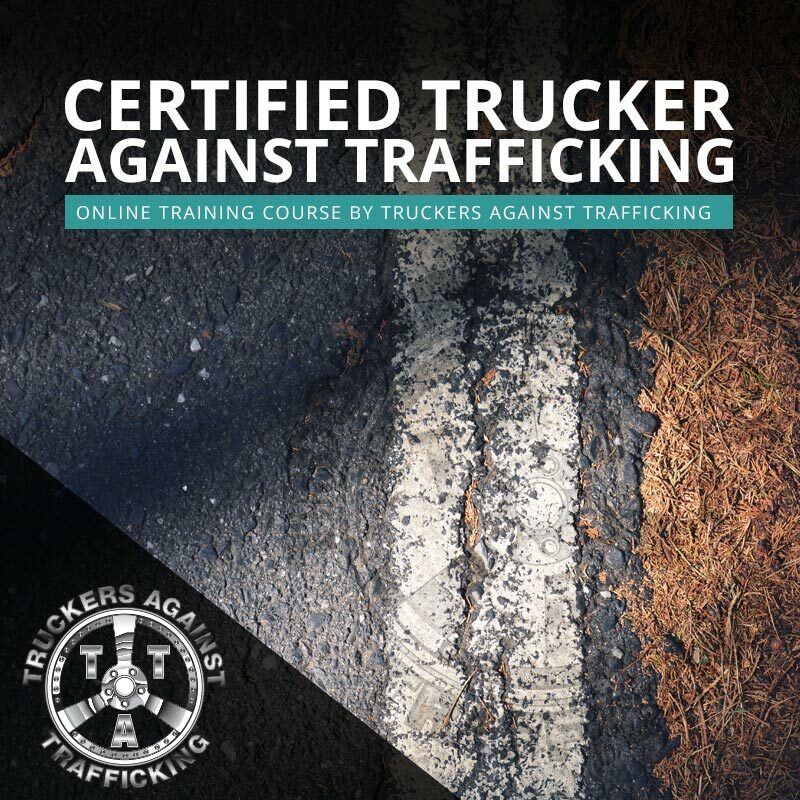 If you a member of the trucking industry, please take the CTAT course to obtain a certificate. If you would just like general human trafficking training, please feel free to take any course. Great! Please enjoy the Busing On the Lookout (BOTL) Course.